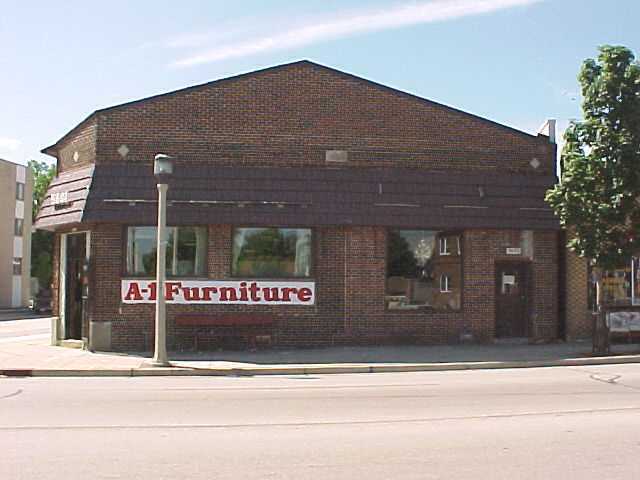 Supplying the Milwaukee area with the best in new and pre-owned furniture, appliances and bedding. 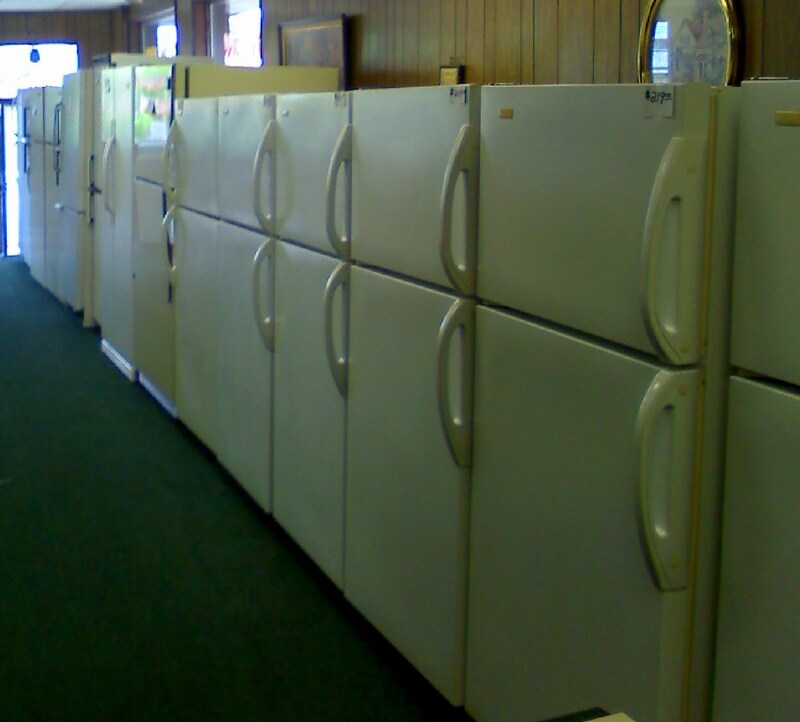 We carry a wide variety of home furnishings with an inventory that changes daily. Living room sofas, love seats, a constant array of end tables. Kitchen and Dining room table sets. Copyright 2009 A-1 Furniture. All rights reserved.